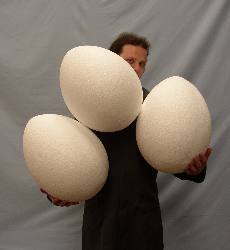 Polystyrene eggs are available from 3cm to over 120 cm high. We can produce a range of geodesic shapes. We offer a wide rande of polystyrene hearts from 50 mm to over 1200 mm. different styles are available including 2D flat hearts, and 3d sculpted hearts. Clear plastic / acrylic hearts, and heart shape boxes are also available. 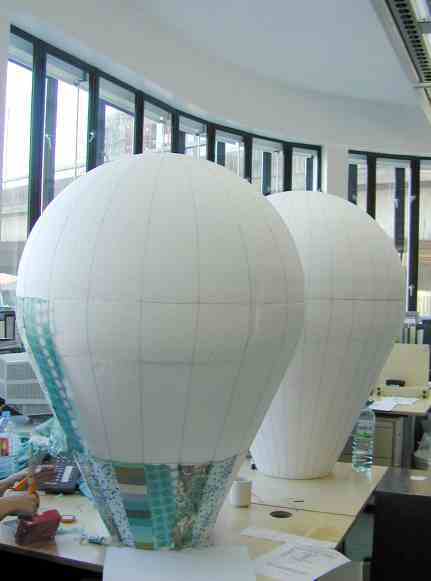 Polystyrene balloons are available in a wide range of sizes and finishes. 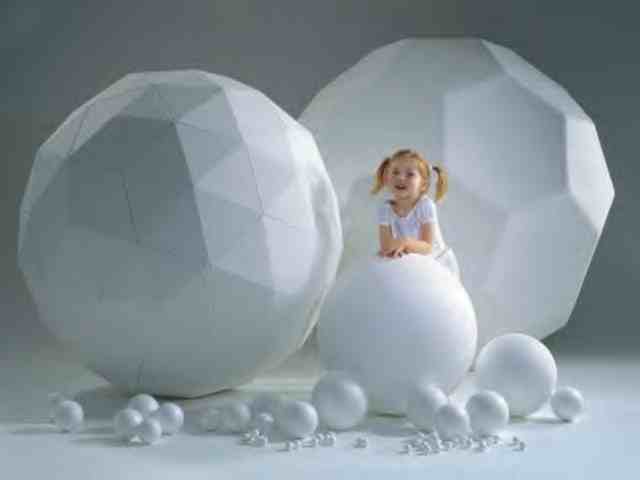 We have a wide range of moulded polystyrene shapes ideal for art and craft projects. 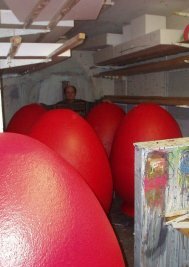 - These include polystyrene balls, eggs, cones, rings, stars, animals and many other shapes. 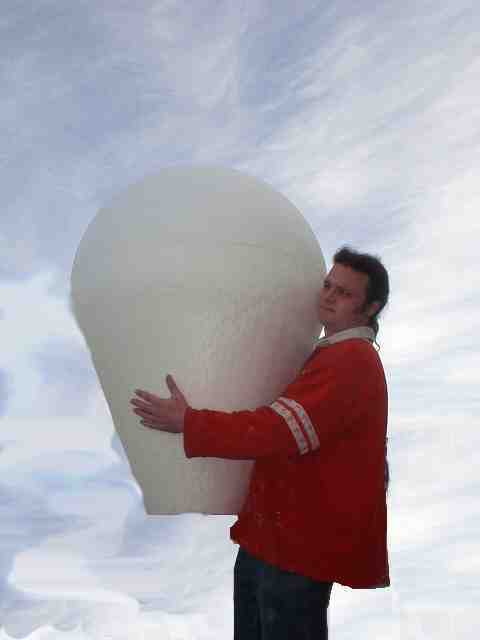 We have a range of moulded polystyrene cones up to 150 mm high.